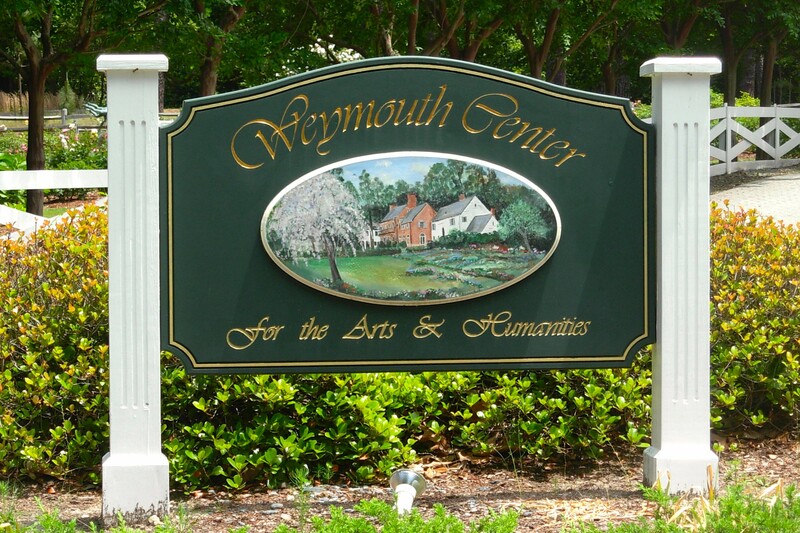 I spent part of last week at the Weymouth Center in Southern Pines, North Carolina working on my memoir. There was a sign on the door, DO NOT ENTER, WRITER IN RESIDENCE, which led to the hallway where I and another writer had accommodations. 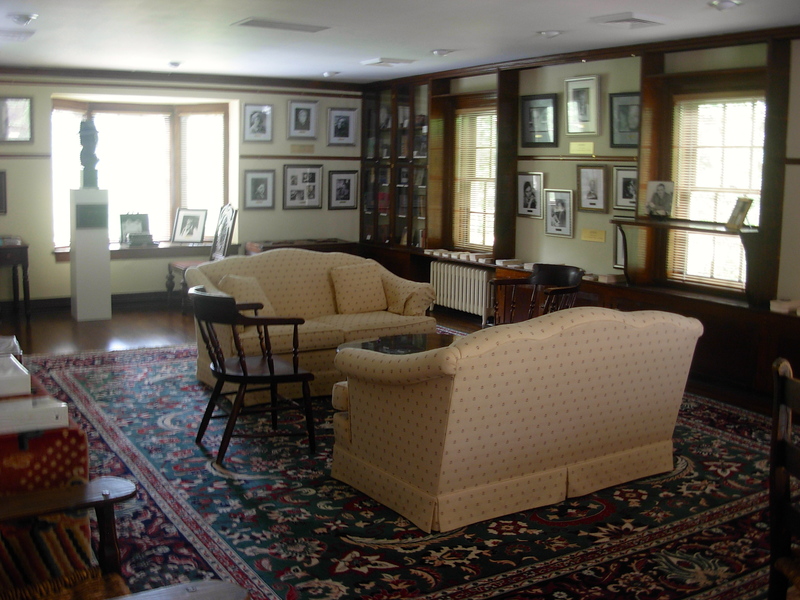 My room was the Paul Green room and the second was the Thomas Wolfe. None of the other quarters had plaques on the door or I would’ve searched for a female author designation. Virginia Woolf where were you? At Weymouth I felt like a writer. I worked like a writer. 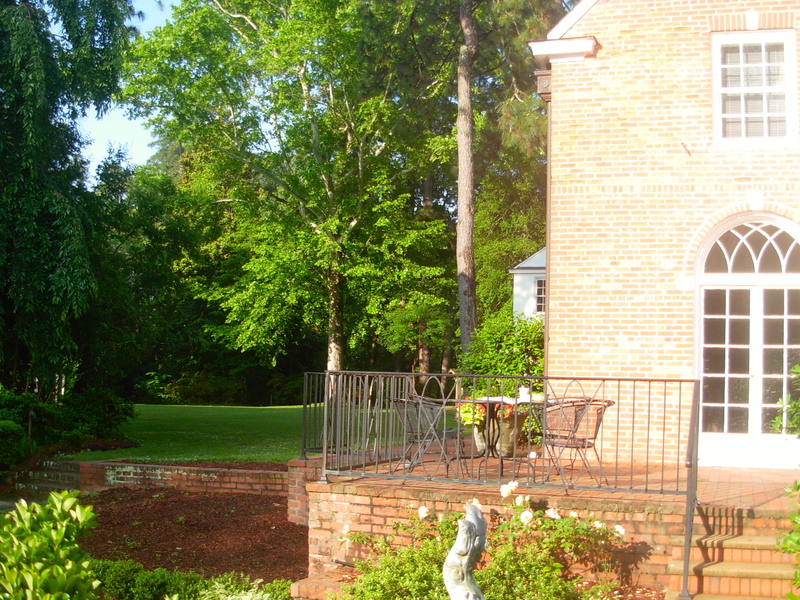 Breakfast* on the veranda. I watched birds dart by and listened to a deep guttural sound, more like an improperly functioning piece of heavy equipment, which I imagined might have been a frog. The sound came from a stagnant pond nearby. I didn’t feel the need to investigate. Back to my room to write. Lunch in the small kitchen solely for use by writers-in-residence. In the afternoon, I worked until I got hungry. After dinner I wandered into the library to connect to the Internet and check and send emails—okay, I did glance at emails on my I-phone while I worked. Hard habit to break. In the evening, with a glass of Merlot, I sat on the balcony, writing in my journal and watching the sky turn crimson and transform to a deep blue. When it grew too dark to see my notebook, I ambled back to my room to reenergize my gray cells with a New York Times fiction bestseller. *I went grocery shopping on my first day, stocking the refrigerator in the writer’s kitchen with salads, soups, yogurt, granola, carrot slices, hummus and a bottle of red wine. And what did I accomplish? I did address the issues raised by my beta-readers. I dropped the slow, plodding first chapters and incorporated sections as flashbacks throughout the book. And a fast paced chapter, which served as my first chapter a few revisions ago, became my first chapter once again. I came home with a new outline, clear areas for expansion and a goal to complete this version of my manuscript to give to my second round of readers by the middle of this month. Makes me want to return. Thanks for the memory. I am so glad it worked so well for you! And thank you for sharing your experience at Weymouth, which convinced me all the more that the setting would be supportive to working on my book. What a lovely setting in which to live and work! Best wishes as you continue your revisions at home and send them off for review. Looking forward to reading your book sometime soon! Hi Betty, I do hope you will be able to read the book soon. Thanks for all your input in the past,especially with my Sob Sisters story. Sounds like a most productive writer in residence retreat, Marianna. I look forward to hearing more of your revisions and I love your description of your Weymouth day. Ah bliss. Thanks for including the snaps. Thank you, Carol, for telling me about Weymouth in the first place. I hope you will find the flow of the book much improved. Saint Cyril of Jerusalem, in instructing catechumens, wrote: The dragon sits by the side of the road watching those who pass. Beware lest he devour you. We go to the Father of Souls, but it is necessary to pass by the dragon. No matter what form the dragon may take, it is of this mysterious passage past him, or into his jaws, that stories of any depth will always be concerned to tell, and this being the case, it requires considerable courage at any time, in any country, not to turn away from the storyteller. I was reading today on mystagogy and found this. Writing a memoir takes courage. Thanks for the unique slant on writing a memoir. Delightful, you put me right back there, Marianna, complete with sound track and pictures. How well your time was spent. I so look forward to reading your story anew. 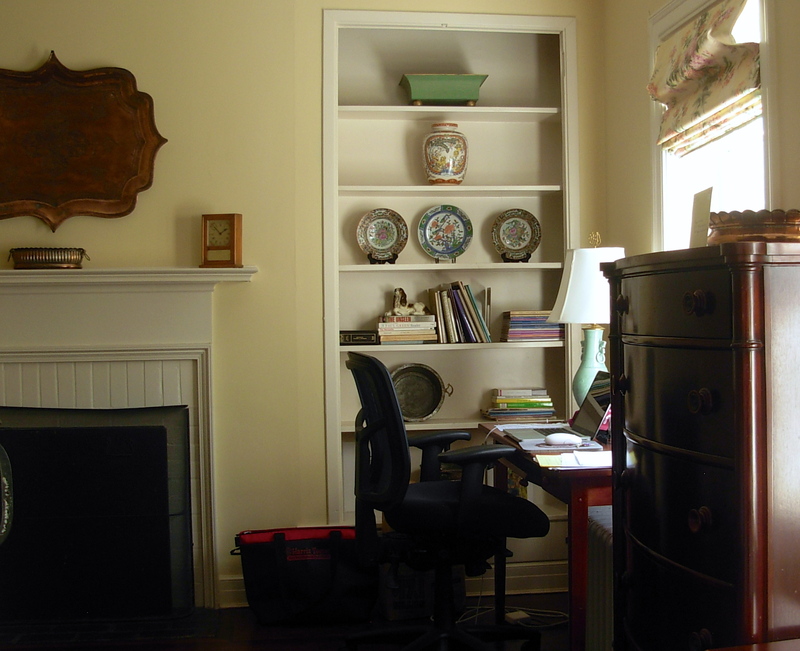 As you know it’s a special place for writers. I am envious!! Love the descriptions and the evidence of writing progress. Now if only we kept ourselves glued to our chairs at home…think of what we could accomplish. But the laundry calls, a coffee date calls, the gym calls–why there’s a cacophony of sounds out there calling me right now away from my desk:):):)! Lois, Right on. If you were here, in the background, you would hear the washing machine. And of course I am answering your comment. My edits are on hold. Glory be! !! I hear you loud and clear.